Senator Tammy Baldwin is playing politics with the Supreme Court. 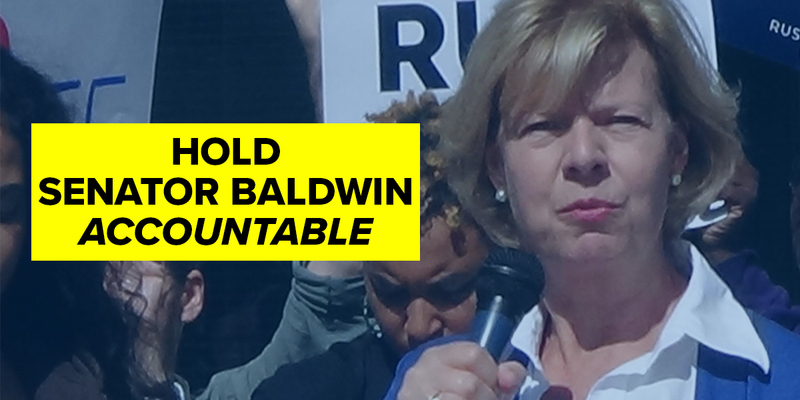 Help hold her accountable for breaking her word to Wisconsinites. Tell Senator Baldwin to support Judge Gorsuch’s nomination by completing the form below.